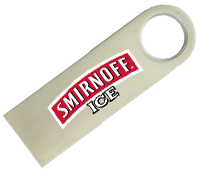 Similar to the Retro Bottle Opener USB Drive, The classic Bottle Opener has a more subtle approach to its design yet still has the functioning bottle opener gadget at one end. 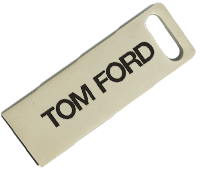 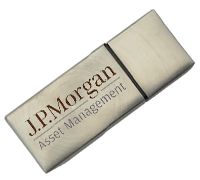 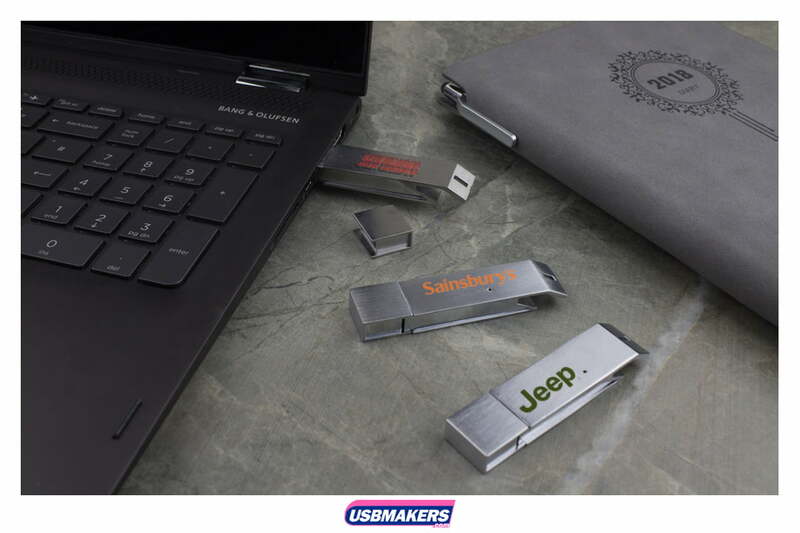 With the ability to either print or laser engrave, the unique and stylish USB Drive can be branded with your logo both sides at no extra cost, as with all of our USB Drives. 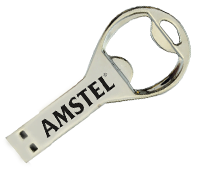 The Classic Bottle Opener is a perfect choice for those companies in the drinks or restaurant business, or if you would just like to provide your clients with a little extra something! 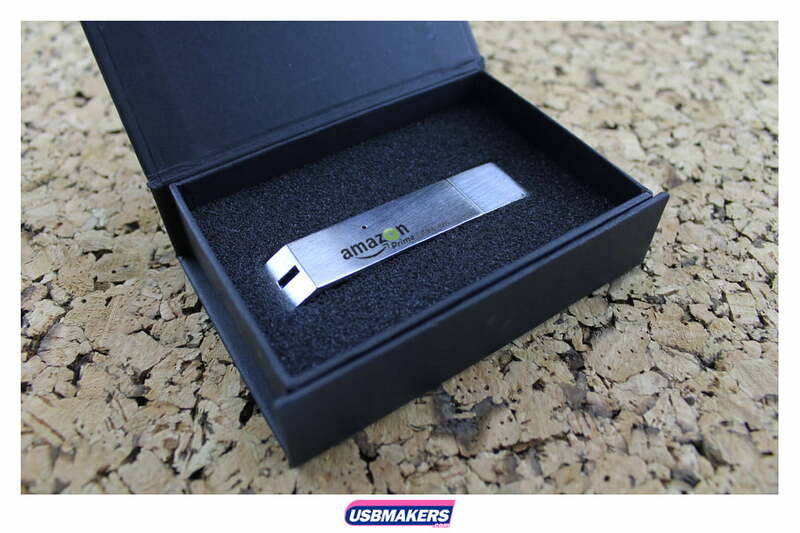 With data sizes ranging from 128Mb to 64Gb and lead time of 10 working days, the Classic Bottle Opener USB Drive is a great choice to showcase your brand’s logo. 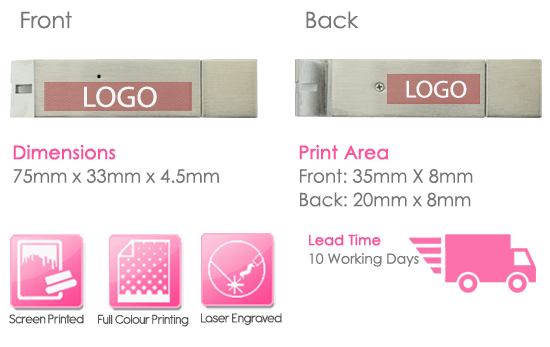 Contact one of our sales advisors today for a personalised quote.